4 Comments on "Trump Science Advisor Denies Apollo Moon Landings Ever Happened"
That’s what Gelernter is. As a space scientist he would make a good earthly plumber. This guy is probably in the Flat Earth society also. 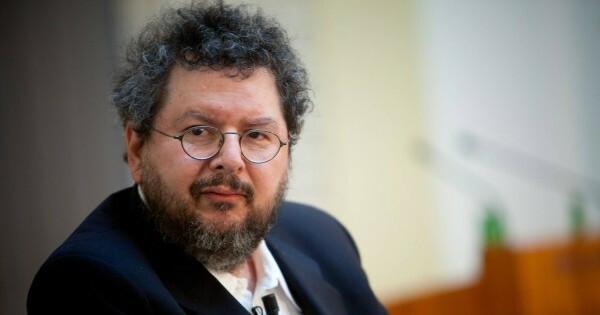 Now I’m waiting for Time Magazine & The New York Time, to insult, denigrate, call David Gelernter a Global Warming denier, holocaust denier, Fascistic, right wing, extremist Trump supporter, who has no approved scientific credentials ? ?